Savage Marine Ltd, established over 17 years ago, are based in Warwickshire in the United Kingdom and specialise in designing and manufacturing high quality lighting products for the Superyacht industry. With in-house precision engineering, machining facilities and dedicated electrical engineers, we are at the forefront of LED product innovation and lighting design solutions. All of our products are researched, designed, machined and manufactured in-house ensuring material and product quality assurance and technical excellence. We continuously strive to innovate, integrate developments in technology and embrace the demands of the industry. 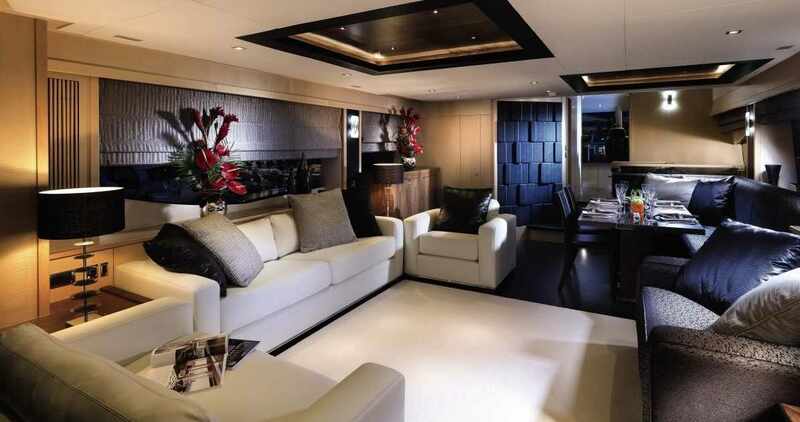 It is perhaps for these reasons that not only do we have a large portfolio of repeat clients but also a have growing number of world firsts, from the brightest single chip, warm white LED in the industry, to the smallest linear lit Solid Stainless Steel letters, and the largest Solid Stainless Steel name for a Superyacht. For further information regarding any of our products or services please do not hesitate to get in touch.